I had the pleasure of photographing Anjuna and Nick's wedding on Friday at Wadhurst Castle in East Sussex. I'd not been to this venue before but it was definitely worth the long drive - it's absolutely magnificent and a wedding photographer's paradise. The ceremony took place in the fabulous Winter Garden (a rather luxurious greenhouse which resembled Harry Potter's herbology classroom) followed by a photoshoot in the beautifully maintained and extensive grounds. Conditions were perfect for photography. 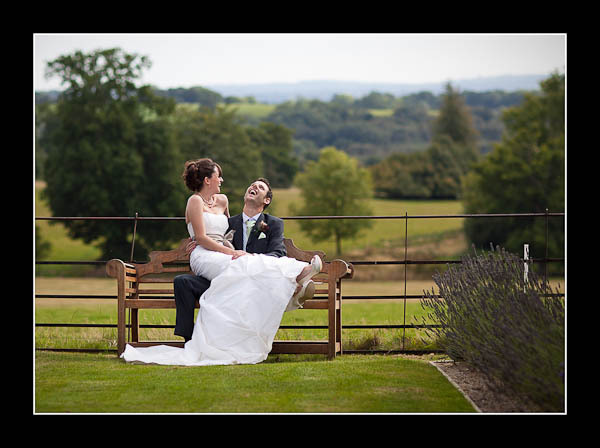 Please check out the gallery for their wedding at Wadhurst Castle or view this non-Flash based gallery.